We have been living in Ohio for less than a year, but I feel like we have already done a lot of the things we wanted to do. However, we still have several things to check off of our bucket list while living here... and we have about 10.5 months to do so before we move all the way to Texas. 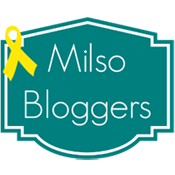 Today, I thought I'd share some of the things we've already done here and the things we still want to do! If you live in Ohio or are visiting the area (specifically Southwest Ohio), you'll recognize some of these items! We have seen a lot more things since moving here that aren't in Ohio as well. We are so close to some pretty cool places that we've spent some time traveling out of the state... but I want to really focus on accomplishing the rest of our list! The only things we have left on our list are the Rock and Roll Hall of Fame, the Pro Football all of Fame, the Underground Railroad Museum, and both zoos. Hopefully we can make it to those before we leave! Do you have any suggestions that we should add to our list? What is on your bucket list for your current location? You definitely need to go to COSI (in Columbus). They have some areas just for babies so if your little one is crawling by the time you move, she should enjoy it! Otherwise go with a friend who has little ones! I grew up going there and took Hadden when we were at Wright-Patt for Caleb's eye surgery. He LOVED it. I can't wait to get a membership! Also, if you're looking for more things to do while you're in Cleveland to see the Rock and Roll HOF, you should check out the West Side Market (lots of venders selling all sorts of fruits, vegetables, cheeses and snacks) and East 4th Street (area with lots of cool restaurants). CLE also has some cool museums. I have family up there so we've spent a lot of time exploring the area with them! 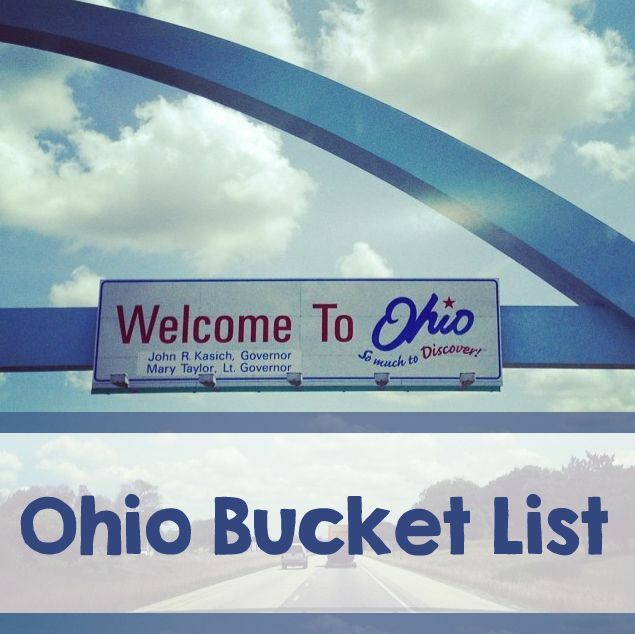 You know what should be on your Ohio bucket list? VISITING LOUISVILLE. Wait did I miss the Texas thing? Or did I forget? (Which is highly likely with mom brain.) Where in Texas will you be headed after Ohio? Also this list looks like so much fun.